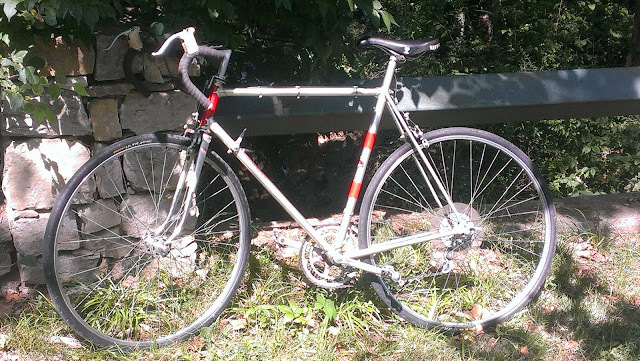 The Stock Front Derailleur of the Long Haul Trucker made it 15,000 miles before the spring failed. There is no easy way to repair it. The spring failure seems to be a common issue for the Shimano FD-4503. 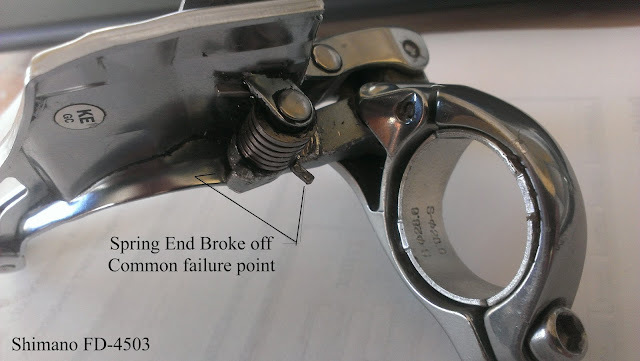 The spring end broke so that it will not clip to the housing attachment.... either that or the housing attachment broke. The break was un-expected.... and the ride over the hills was a bit of challenge not being able to shift to the smaller front chain rings. 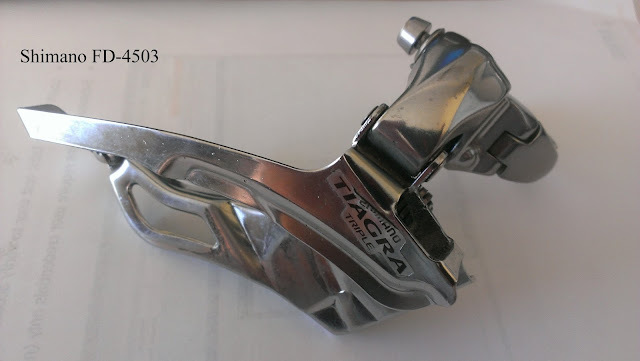 Went to the LBS and they ordered a Shimano Sora 9-speed Triple Road Bicycle Front Derailleur - FD-3503 (this option is on the new Long Haul Trucker Complete model) . The Front Derailleur is a bit tricky to install. the Bar End Shifter has to be JUST RIGHT when attaching the cable or the needed tension to hold the derailleur will not be there and it will shift into the lower ring. But the new one is installed and it is working fine. Thanks for advise and a little help from my local LBS. yep... it happens. I hope that it did not mess up a long ride. It looked like one of those "I can fix this" things... but no.